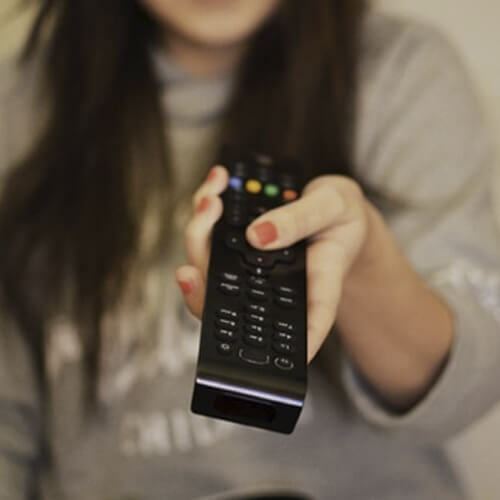 In yet another boost for the power of PR new research reveals that 72% of Brits ignore or change channel during TV ad breaks. It’s bad news for the person who created a £130,000 TV ad to propose to their other half: new research has found that 72% of the UK public ignore, mute or change the channel during TV ads. The research of 1,000 adults, carried out by Relevant Insights for BPMA, could that 46% stay tuned to the channel but don’t pay attention to the ads, while 16% watch ads on a recorded TV programme and 69% will fast forward them. However, TV ads were rated the medium most likely to be remembered due to repetitive viewing (39%), ahead of promotional products (35%), print and online (10% each). It was discovered that promotional products were the most likely to make a consumer take action, with 50% believing this, followed by TV (19%), online (11%), print (10%) and direct mail (9%).